Governance Professionals of Canada [GPC] hosted a workshop in Bermuda this week for their members and local Governance and compliance professionals, and the Minister of Labour, Community Affairs and Sports Lovitta Foggo was invited to present opening remarks.
. GPC provides educational and professional development programmes and information on recent changes and developments in industries and sectors such as, listed, private, public, crown and not for profit. Minister Foggo expressed the Bermuda Government’s support for continuing the partnership with GPC. 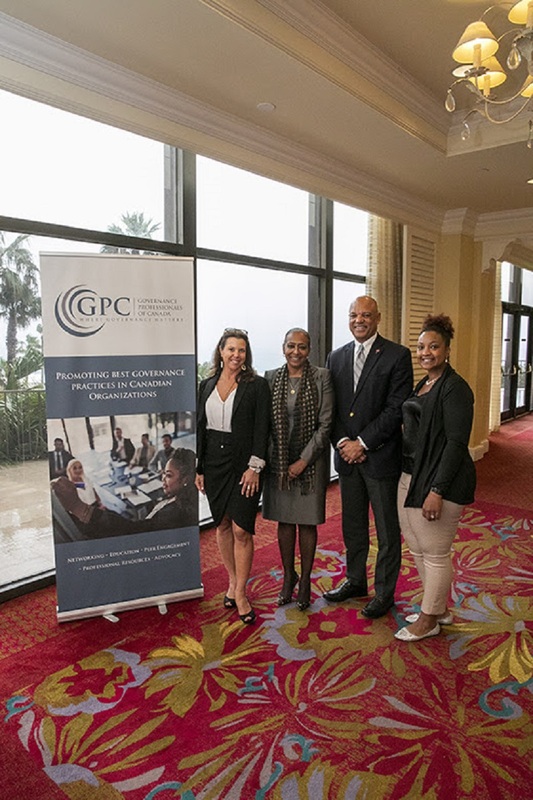 She said, “This conference will provide a platform for the development of a constructive partnership for Bermuda with GPC, not only in the private but also the public sector and this will afford Bermuda the opportunity to be at the forefront of emerging trends and new technologies in this space. Minister Foggo added, “As a leading international financial and business centre, Bermuda attaches great importance to corporate governance. We believe that for companies to be successful, competitive and sustainable in the long term, a high standard of governance is crucial. 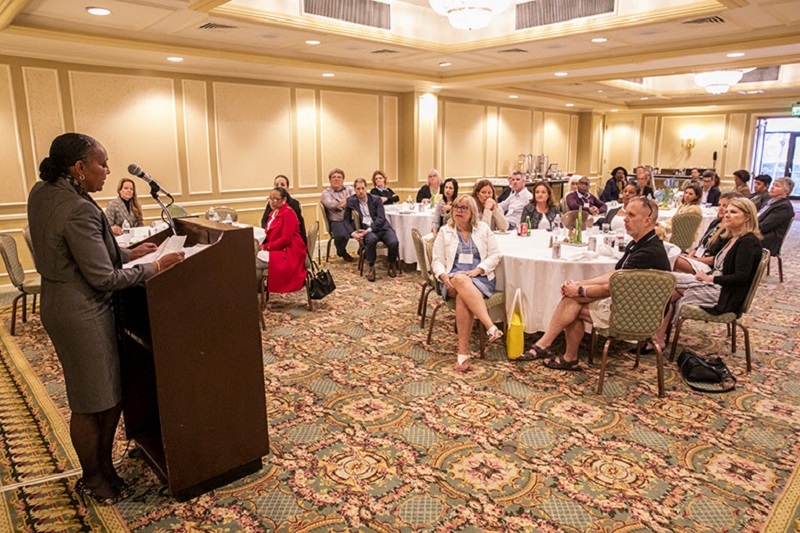 The one-and-a-half day workshop was held at Fairmont Southampton. The workshop covered principles of organisational governance and key trends emerging in the global community of governance.